Retinal imaging technology provides a fast, painless, and comfortable retinal exam. Optomap ultra-widefield retinal image allows Dr. Malik to detect and prevent any signs of retinal disease compared with traditional eye exams. 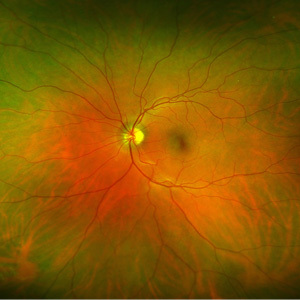 This type of imaging technology has the ability to detect first signs of diseases such as stroke, diabetes and even some cancers can be seen in your retina. 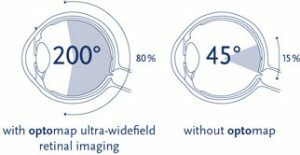 What are some of the benefits of Optomap retinal imaging?